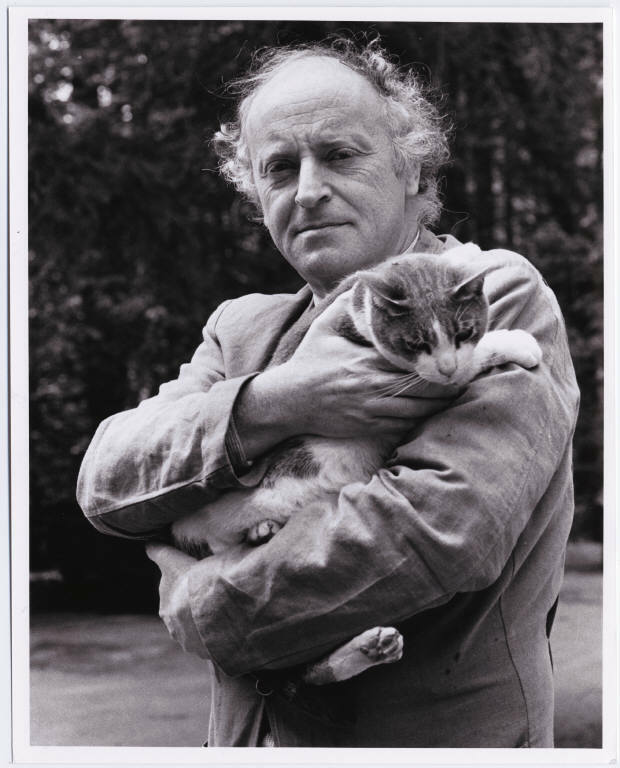 I finally went to the library to check the book called Collected Poems in English by Joseph Brodsky to see if one of his poems about stockings has an approved translation to English. He was a Russian poet who was expelled from the USSR in 1972, settled in the US and won the Nobel prize in 1987 and was named US Poet Laureate in 1991. After consulting some academic sources, I’ve been told that all the poems that he wrote in English and translation of his work by other people that he approved of were compiled in this book in chronological order. I checked, but the poem I was hoping to find wasn’t there. In order for you to experience it, I asked Inna, my Ukrainian connection, to translate it. Р“вЂР’РѓР“С’Р’С—Р“С’»Р“С’Р’С•Р“вЂР›вЂ Р“С’Р’Р…Р“С’Р’С•Р“С’Р’в„– Р“С’Р’С”Р“С’°Р“С’Р’С—Р“вЂРІвЂљВ¬Р“С’Р’С•Р“С’Р’Р…Р“С’Р’С•Р“С’Р’Р†Р“вЂРІР‚в„–Р“С’Р’в„– Р“С’Р’Т‘Р“С’Р’С•Р“С’¶Р“С’Р’Т‘Р“вЂР•вЂ™ Р“С’Р’Р†Р“С’Р’С•Р“С’Р’С”Р“вЂРІвЂљВ¬Р“вЂР–вЂ™Р“С’Р’С–. Р“вЂРІР‚С™Р“С’µР“С’Р’С Р“вЂР•Р…Р“С’±Р“С’Р’С”Р“С’° Р“С’Р’Т‘Р“С’»Р“С’Р’С‘Р“С’Р’Р…Р“С’Р’Р…Р“С’µР“С’Р’в„– Р“С’Р’С‘ Р“С’Р’С•Р“вЂР’РѓР“вЂРІР‚С™Р“вЂРІвЂљВ¬Р“С’µР“С’Р’в„– Р“С’Р’С”Р“С’°Р“С’±Р“С’»Р“вЂР–вЂ™Р“С’Р’С”. Convergently, nylons are raining as screen. the longer runs skirt and sharper the heel. Is there anyone here who would like to put forward their own translation? We’d love to hear your comments.